Aah, false lashes. 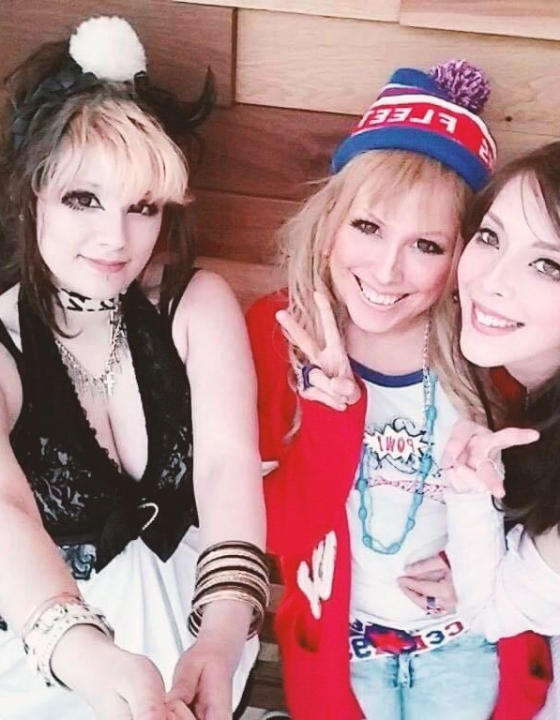 What on earth would us gyaru do without them? 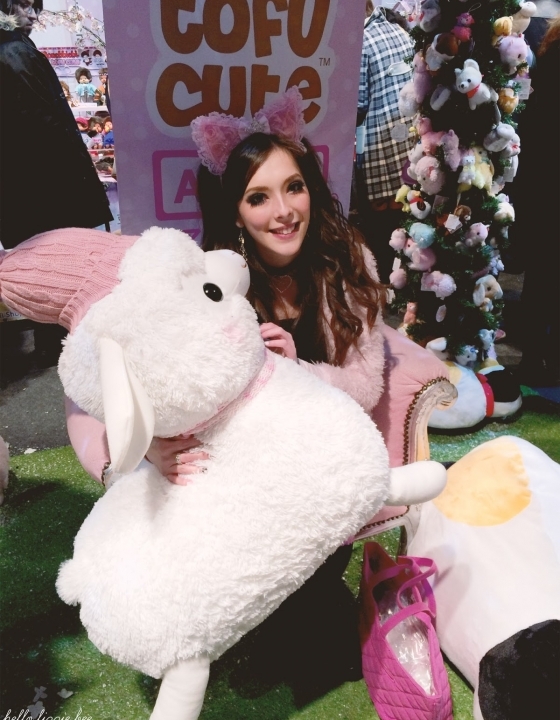 I remember when I first started this Japanese fashion and I was trawling through Boots to find the cheapest lashes… But back then they were hard to find. Nowadays it’s so easy to find ‘normal’ false lashes that we no longer have to fork out an extortionate amount on shipping etc for just a pack. 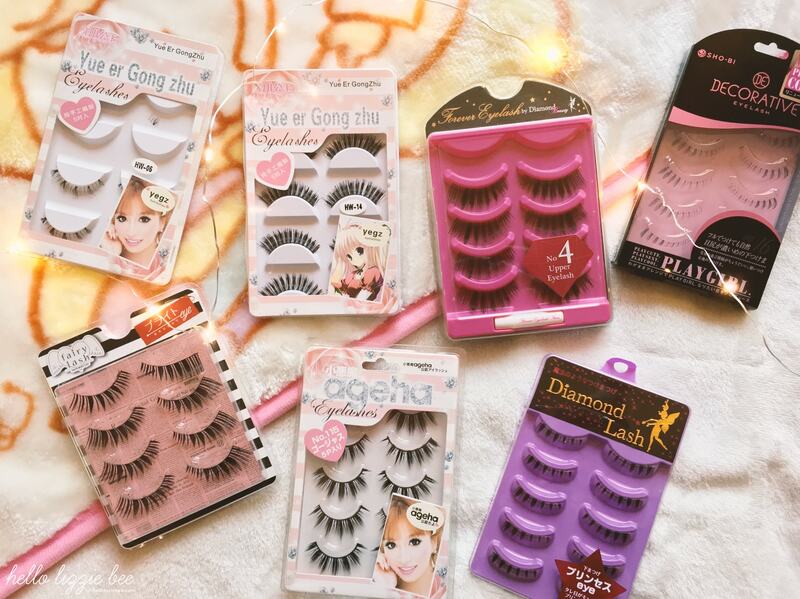 But quite a lot of good ol’ gyaru lash brands have died. The shops I used to buy them from no longer exist (RIP Ichibankao and Japan Gift Bay). But no fear! I had a perusal and bought from a few shops, and below are the ones I would recommend. 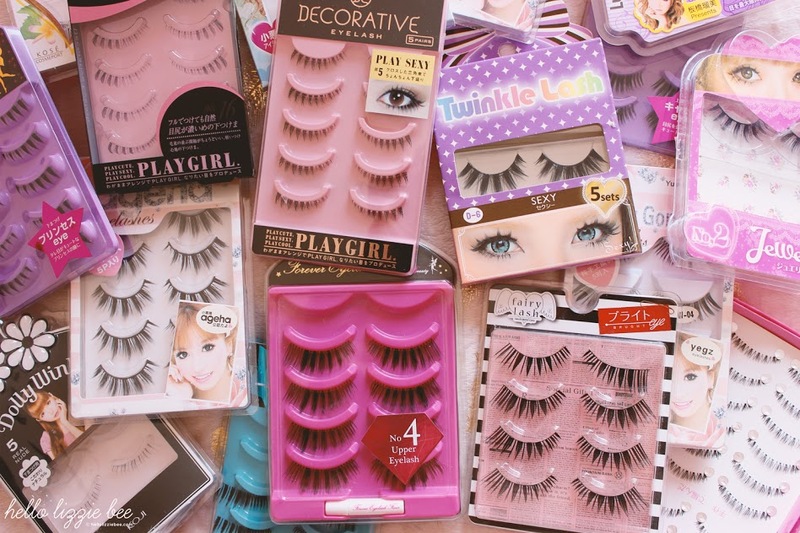 Before we begin looking at the shops, we need to know what kind of gyaru lashes to look out for. If you want to buy Japanese branded ones then I would highly recommend Diamond Lash and Decorative Lash as they are good value for money. If you want to buy non-Japanese ones, then try and look out for ones that are very long in both width and in length and are very dramatic. When I say dramatic I don’t mean super spikey ones with gems in them, but those that you can see when you’re wearing them (as a lot of non-Japanese ones are very natural). 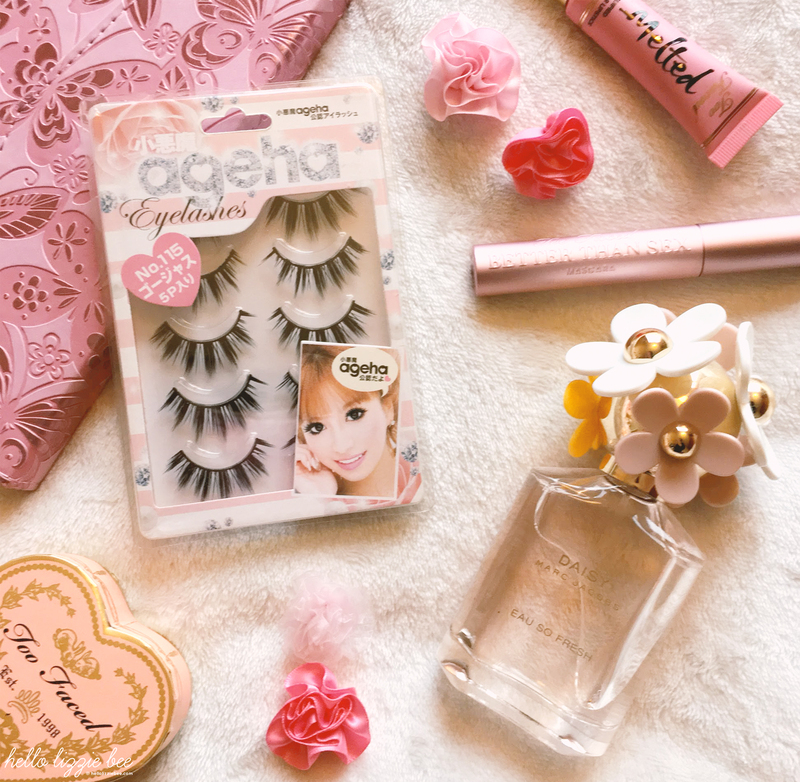 I’ve written a post on my top five favourite gyaru lashes if you’re still stuck and looking for inspiration. I’ll always say to buy the real deal instead of replicas, but sometimes you just got to think of the money and go over to eBay. I have bought quite a few lashes from lina_ogawa for my Diamond Lash fix, and I bought some replica ones from xiangyang122 recently and they were really good. 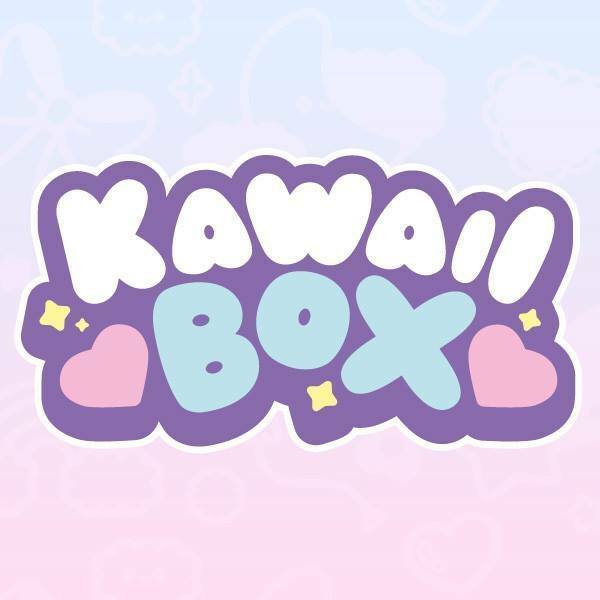 Pinky Paradise’s main focus are on circle lens, but they have a large collection of lashes and other beauty products on their site too. They’ve got quite a collection of Diamond Lash which I highly recommend as you get 5 pairs for around £15 as opposed to spending the same amount on 2 pairs of Dollywink lashes. Shipping does take a while as they are based outside of the U.K. but it’s worth the wait! Yesstyle stock quite a few Asian beauty as well as some cute false lashes at really good prices. 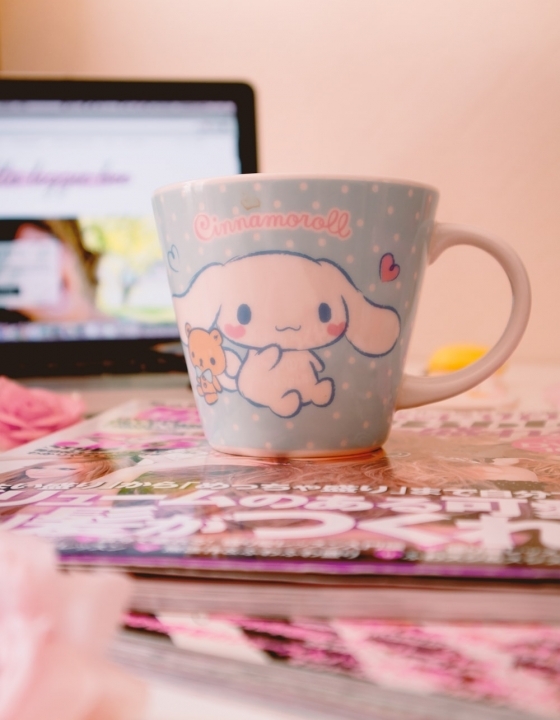 Only thing with Yesstyle is that you need to make sure the ones you buy are definitely in stock because sometimes for their fashion items they’d have to order it in for you before shipping it out. Other than that, I’d highly recommend them. There are quite a few places you can get yours hands on some falsies such as Superdrug and Boots, however I find that they are quite overpriced and flimsy. My first ever pair of false lashes was actually Eylure and I found that I couldn’t wear them again which was a huge waste of money as it was over £7 for one pair. So it’s just a case of having a look around! Ardell is so much better for price, but it’s a lot cheaper to get some Japanese branded ones or replicas off eBay. 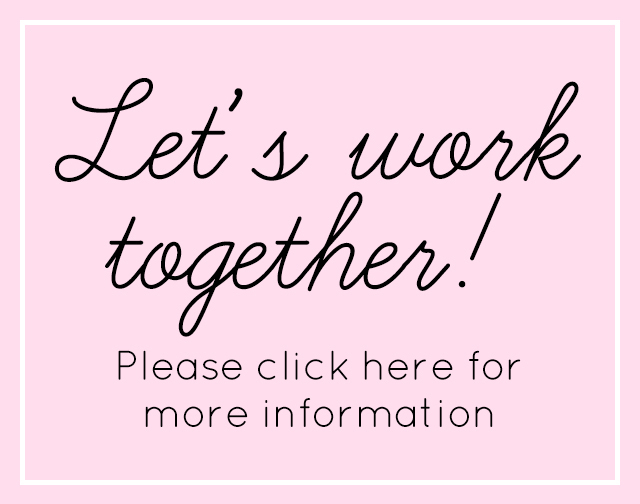 There are plenty of online shops to get gyaru false lashes from, you just got to know what you’re looking for and my diagram right at the top will definitely help you. I’d always go for ones with a stronger lash band because then you can wear them multiple times and get your money’s worth. Is there anything else you’d like to ask me? Then leave me a comment below or head over to my other social channels if you wanna’ dm me. 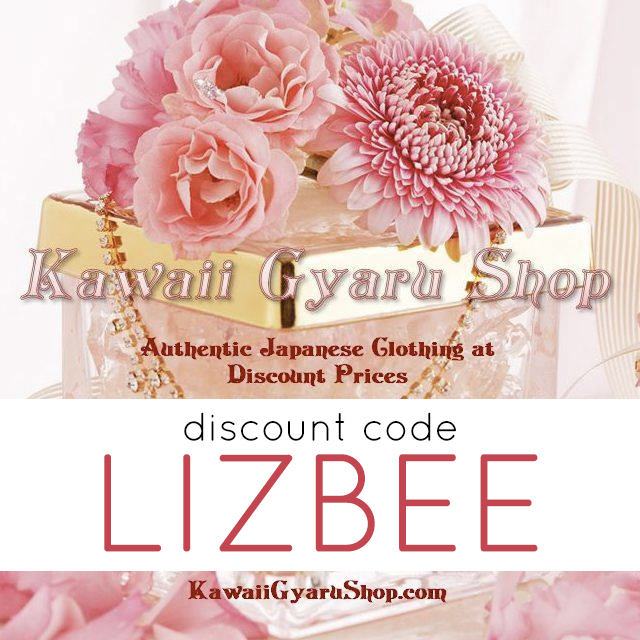 I hope this has helped you out in your gyaru journey! P.S. 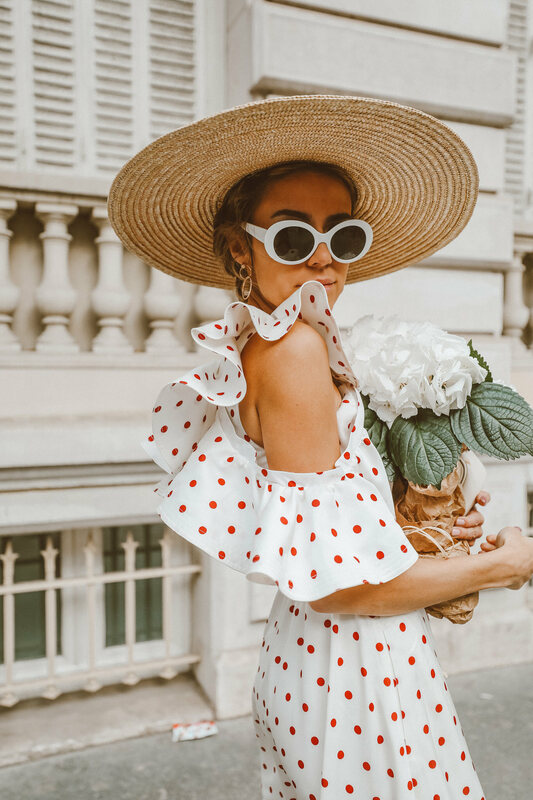 Hands up if you got the Fantastic Beasts reference in this post? Just wondering but why avoid criss crossed styles?